Stan Laurel moved to Glasgow as a boy, went to school in Queens Park and lived in Mount Florida. We are celebrating Laurel’s Southside Glasgow connection with this film, described as the first true Laurel and Hardy film and said to have been Laurel’s favourite of their silent shorts. Laurel’s kilt-wearing character arrives in America from Scotland to stay with an uncle, played by Hardy, and hilarity ensues! 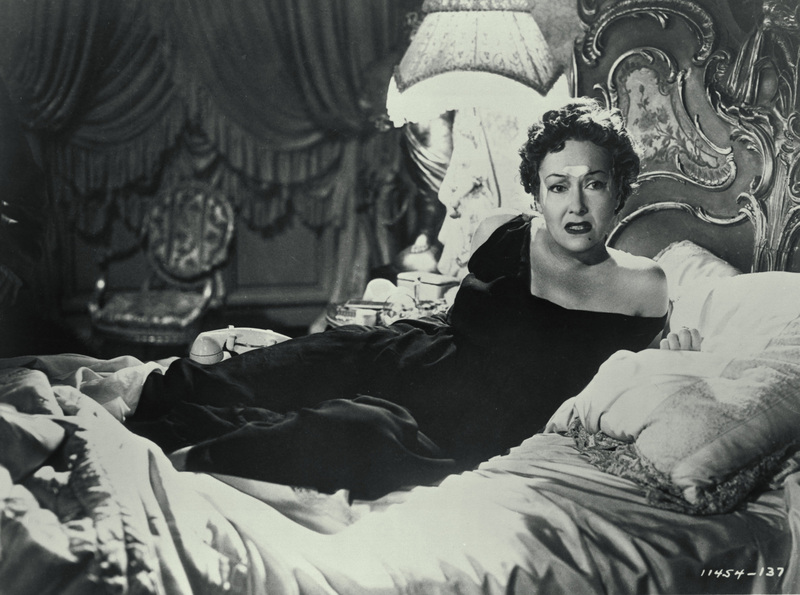 As Norma Desmond, an ageing silent film queen, and the struggling writer who is held in thrall by her madness, Gloria Swanson and William Holden created two of the screen’s most memorable characters in Sunset Boulevard. Winner of three Academy Awards, director Billy Wilder’s orchestration of this bizarre tale is a true cinematic classic. A post-screening discussion on issues raised by the film is presented by the Scottish Mental Health Arts and Film Festival. Please note: tickets must be purchased in advance of event. Menu: Coq au Vin or Boeuf Bourguignon, followed by Creme Brulee. Served with a glass of wine. Please email any dietary requirements to southsidefilm@gmail.com. Paid bar available. Madeleine is a 1950 film directed by David Lean, based on the true story of Madeleine Smith, a young Glaswegian woman from a wealthy family who was tried in 1857 for the murder of her French lover, Emile L’Angelier. The trial was much publicised in the newspapers of the day and labelled “the trial of the century”. Lean’s adaptation of the story stars his then-wife, Ann Todd, with Ivan Desny as her French lover, and was partly shot in Glasgow. Watch Madeleine in the grand surroundings of Pollok House, ancestral home of the Maxwell family, and enjoy a delicious rustic French meal in the servant’s quarters. 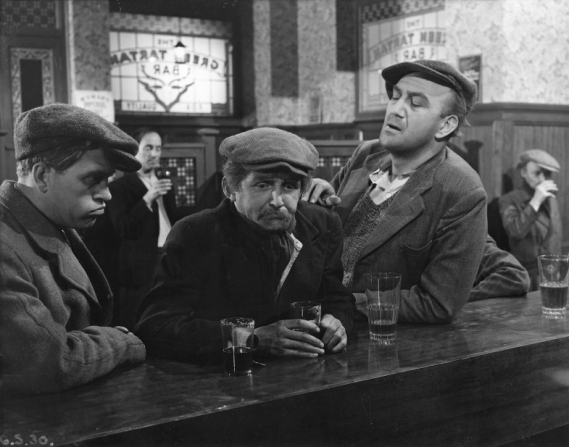 Adapted from the phenomenally successful 1946 play, written by Robert McLeish and staged by Glasgow’s Unity Theatre, this film is a naturalistic portrait of a working-class Glasgow community. 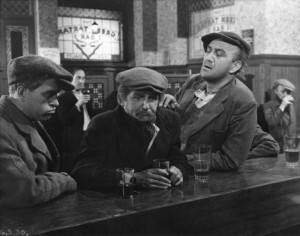 Successful artist Wullie Mutrie, played by Howard Connell, recalls his life in the tenements of the Gorbals slums in flashbacks. Screening in an A-listed former church built in 1861, we believe this is the first time the film has screened in the Gorbals since its release in 1950. 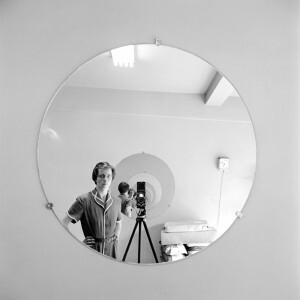 Finding Vivian Maier is the critically acclaimed documentary about a mysterious nanny, who secretly took over 100,000 photographs that were hidden in storage lockers for decades. Since their discovery, Maier has come to be considered as among the 20th century’s greatest photographers. A fun and engaging film made by a brilliantly creative bunch of teenagers from Govan and Glasgow’s Southside – Plantation Productions’ Create Crew. An adaptation of the Shakespeare classic Much Ado About Nothing, with the twist of modern language and technology and communications. Followed by a ‘Making Of’ (10 mins) screening, DJs and live music welcoming all ages. Thanks to Plantation Productions. A documentary about Edinburgh record label Fast Product in the late 1970s, which pre-dated and influenced Rough Trade and Factory Records. Featuring Norman Blake, Bobby Bluebell, Jo Callis, Allan Campbell andEdwyn Collins, Big Gold Dream was named winner of the Audience Award at Edinburgh International Film Festival 2015. With an introduction and Q&A with director Grant McPhee. Followed by live music from Sunshine Social, a group of multi-instrumentalists hailing from Glasgow playing a fluid mix of indie pop and folk rock with influences ranging from Arcade Fire to Bombay Bicycle Club; from The Flaming Lips to Grizzly Bear.